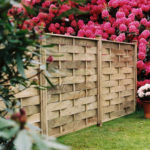 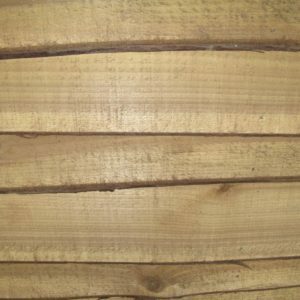 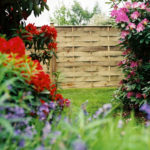 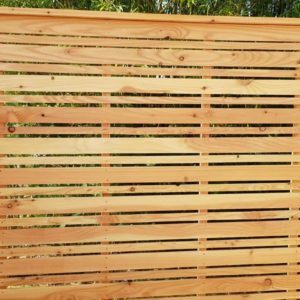 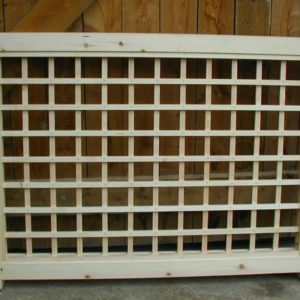 Guaranteed for 5 years, these panels are made of interwoven horizontal spruce boards and add style to any garden. 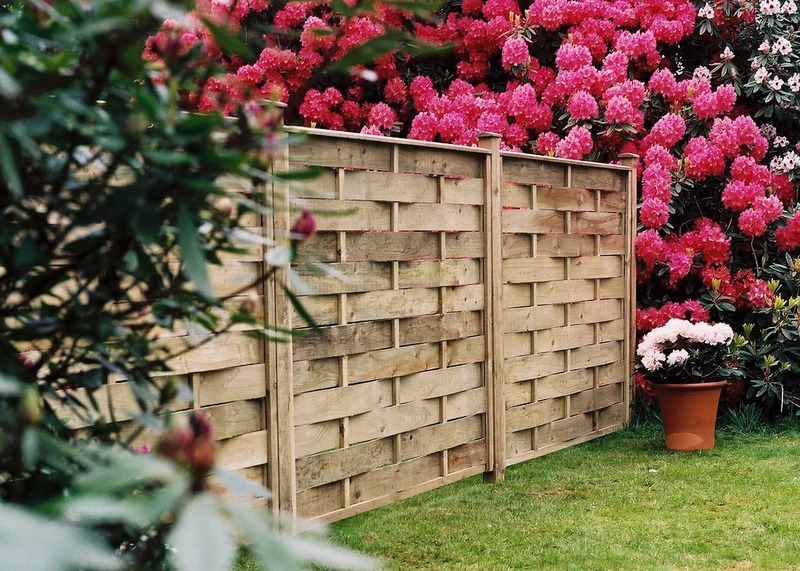 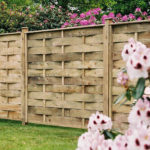 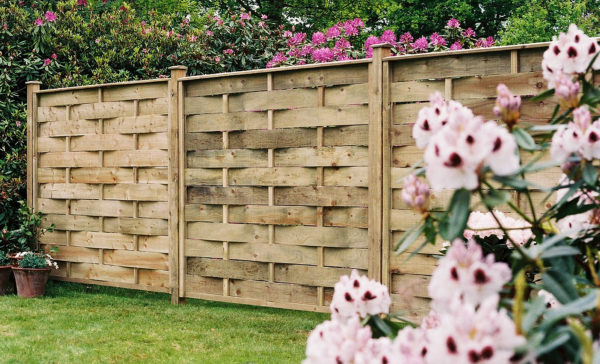 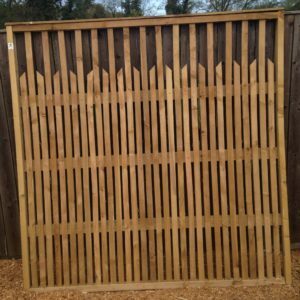 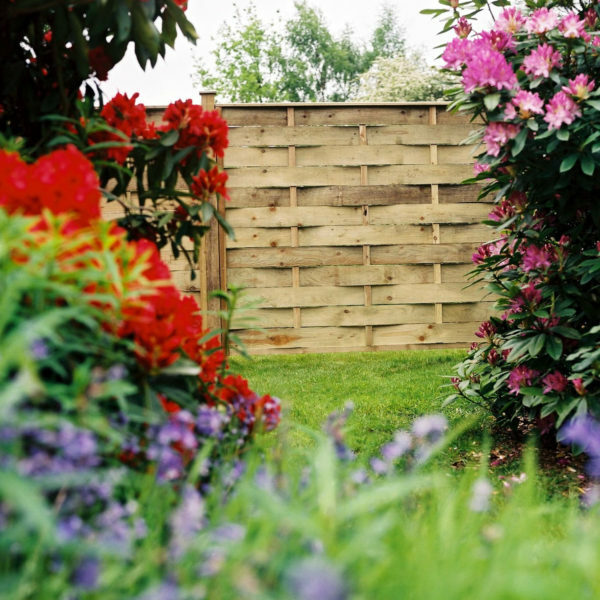 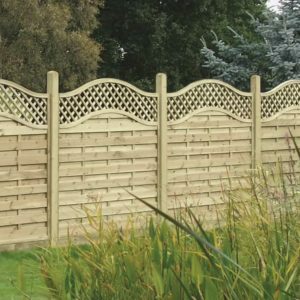 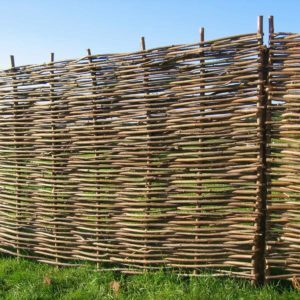 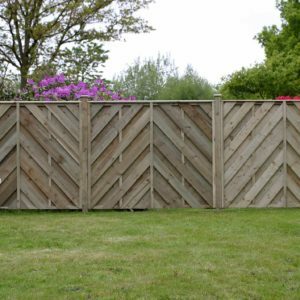 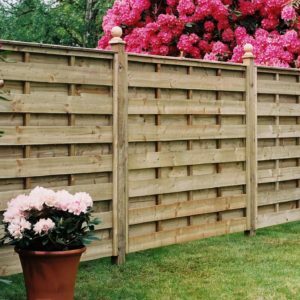 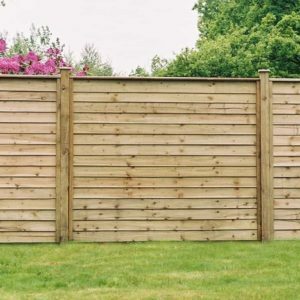 Our tanalised fence and trellis panels are made from heavier timber than most, giving them extra strength and durability in all weathers, especially in strong winds. 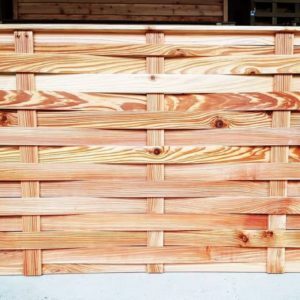 Our panels are made from square sawn 6mm thick board and each is put together with nails, rather than staples; again helping to ensure longevity. 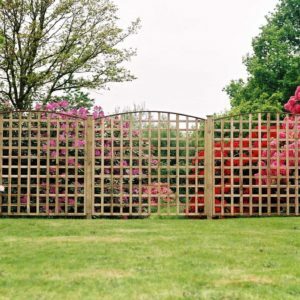 Panels are available with a straight, curved or trellis top.